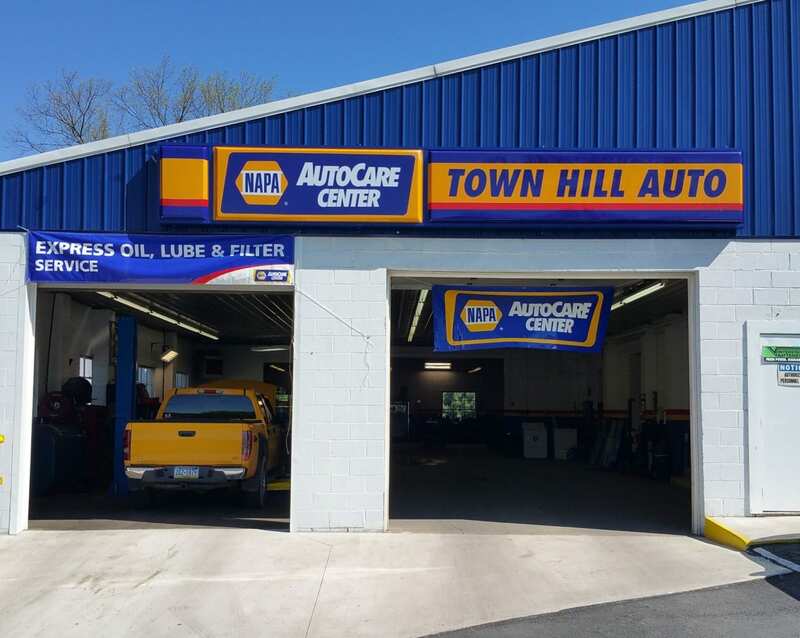 As a NAPA AutoCare Center, Town Hill Auto Repair Service in Bedford PA has been providing high excellence in customer service to the Bedford PA area for over 20 years. When you are a customer of our NAPA AutoCare Center in Bedford PA, nothing is more important than your complete satisfaction. Unlike other Auto Repair Service in the Bedford PA area, ALL of the NAPA AutoCare Center professionals have been factory trained. Additionally, we hold a high standard requiring ASE Master Certification to ensure that your vehicle will be fixed right, the first time, EVERY time. Our highly trained NAPA AutoCare Center technicians use their years of experience coupled with state-of-the-art equipment to provide the best Auto Repair Service experience available in the Bedford PA area. We guarantee that no matter which service you need, you can rely on Town Hill Auto Repair Service, serving the Bedford PA area, to treat you with the courtesy and respect you deserve. Our quality NAPA AutoCare Center will help maintain the value and quality of your vehicle. At Town Hill Auto Repair Service serving the Bedford PA area, it’s our goal to offer the best quality NAPA AutoCare Center services at competitive prices backed with our nationwide Napa warranty! 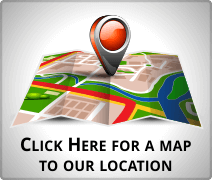 We are a proud Napa certified Auto Repair Service in Bedford PA! 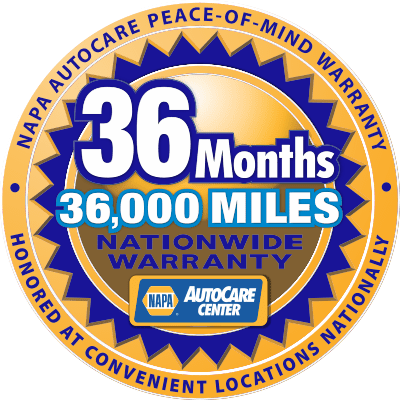 We’re proud of this, not because we get the hang a Napa sign out front; but because of the high standards the Napa holds their Auto Repair Services to. Because Town Hill Auto Repair Service in Bedford PA has achieved this high Napa certification you can have confidence that your Auto Repair Service in Bedford PA will be done right the first time; plus, backed by Napa’s nationwide warranty! Town Hill Auto Repair Service in Bedford PA will never compromise the high standards we place against our own ASE Master Certified Auto Repair Service team. We understand that when you’re going to put Town Hill Auto Repair Service in Bedford PA’s seal of approval on a repair; it carries the Napa name too! It must be perfect! Contact Town Hill Auto Repair Service in Bedford PA today to schedule your Auto Repair, part replacement or maintenance of your vehicle. We want to earn your business and show you what makes our NAPA AutoCare Center in Bedford PA a different, better place to have your Auto Repair Service in Bedford PA completed.